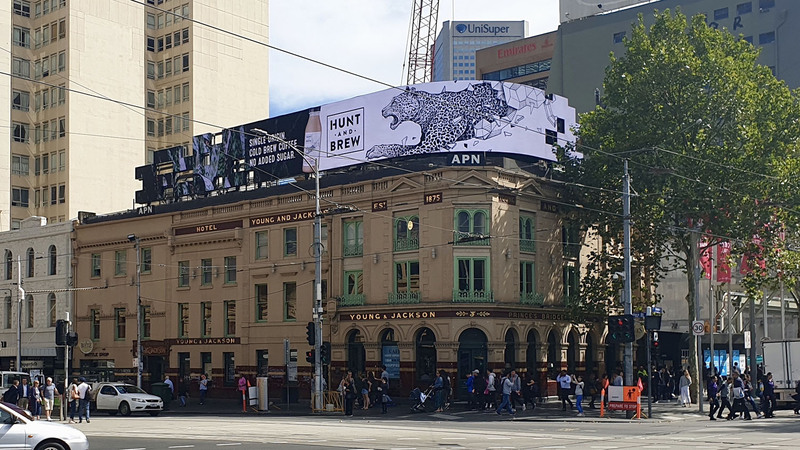 Fresh from winning the ‘Best New Brand’ and runner up ‘Best Coffee’ at the World Beverage Innovation Awards in 2018, specialty coffee company Hunt and Brew has launched its first campaign for their Single Origin Cold Brew Coffee range with no added sugar. The long-form cinematic ad was shot by creative director and influencer Jarrad Seng and showcases the characteristics of the Single Origin regions of Honduras, Brazil and Colombia in line with the three variations in the product range. Hunt and Brew Marketing Manager Julian Amistad says the work highlights the lengths the company will go to deliver customers the amazing single origin coffee. The campaign was planned and executed by media agency Match & Wood, and is running nationally across cinema, outdoor, digital and social media.